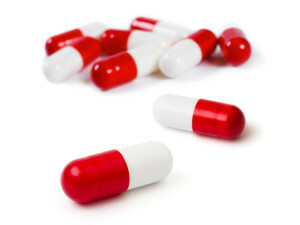 Z-Burn Review - Side Effects (UPDATED 2019). Is it safe for you? Z-Burn Review – Side Effects. Is it safe for you? 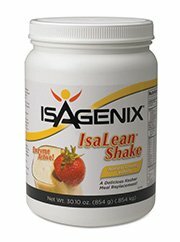 So many weight loss and dietary aids blend together because they have identical ingredients and effects. 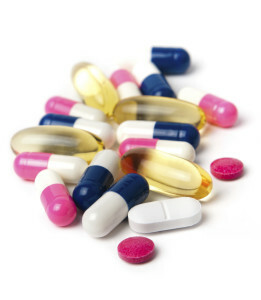 However, some weight loss supplements come up with gimmicks to set them apart from the crowd. That’s the case with Z-Burn, which promises to help improve the way you sleep and lose weight at the same time. Of course, we’re always skeptical of dietary products like this, so we investigated Z-Burn to determine if it was capable of doing either of the things it says it can. Unfortunately, we weren’t unable to uncover too much information about the creators of Z-Burn. According to Z-Burn’s official website, the product is produced and marketed by a supplement company from Florida, named Fitness One Formulas LLC. There’s some confusion surrounding Fitness One Formulas because a website that shares the same name as Fitness One but is actually owned by a separate and different company. 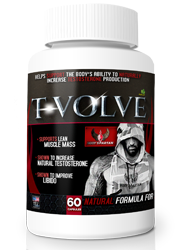 We were only able to learn a few things about Fitness One Formulas; namely that they are based in Florida and have been producing supplements since 2019. Among the things that we learned was that you can buy Z-Burn straight from the official Z-Burn website. That’s good because buying straight from an official source means you will not have to rely on shady third-party distributors who may be unreliable or untrustworthy. How (and) does Z-Burn work? 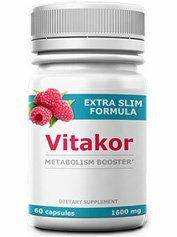 Judging from the majority of Z-Burn’s ingredients, it seems like this supplement is primarily intended to enhance your metabolism. 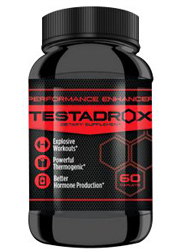 L-Glutamine, L-Theanine and Resveratrol are all alleged to improve the way your metabolism burns your body’s fat and turns it into energy. If you boost your metabolism enough, it’ll reduce how many calories from food that your body stores as fat, and maybe even start burning the fat that’s already stored in your body as well. Z-Burn also seems like it is intended to burn fat by assisting the fat-burning processes carried about by various genes and hormones in your body, such as Adinopectin. 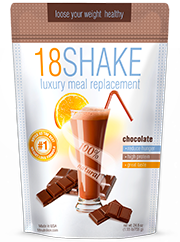 We were shocked to find that an overwhelming number of the independent reviews submitted to Amazon regarding this product were positive. 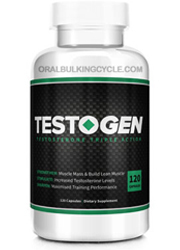 Every supplement has its fans, but some degree of dissent is always expected as well. However, after reading a few of these reviews, we came across one review written to warn potential buyers that many positive reviews on the site are most likely fake. Sure enough, very few of the authors of these positive reviews have reviewed any other product besides Z-Burn. This leads us to be suspicious as well; not only of how effective Z-Burn is, but of the business practices of the people who sell this supplement. Z-Burn includes the following weight loss ingredients. Chromium Picolinate: Using this ingredient can improve how your body turns fat into energy due to the beneficial effects it can have on your body’s insulin. L-Glutamine: Diet supplements commonly use this amino acid to enhance how your metabolism functions. L-Theanine: This ingredient is extracted from the popular diet ingredient green tea. 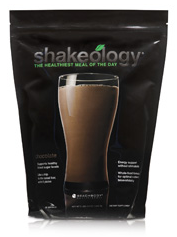 It stops your body from putting on fat by improving and enhancing the way your metabolism functions. Magnesium: This ingredient can allegedly activate a hormone in your body called Adinopectin. 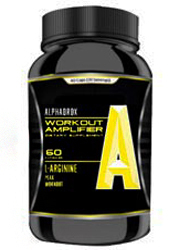 Adinopectin assists the processes that allow your body to turn fat into energy. 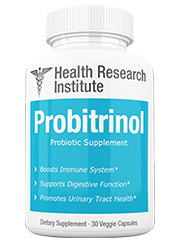 Resveratrol: This ingredient is alleged to be capable of boosting your metabolism and stimulating the genes responsible for breaking up storages of fate in your body. Unfortunately, these ingredients are included in a 482 mg proprietary blend, which means there is no way for us to determine the individual doses of each ingredient. We don’t like proprietary blends because they prevent us from knowing whether enough of each ingredient is in the formula for it to actually be effective. Z-Burn also contains Zinc and Melatonin to help you sleep better. According to negative reviews, Z-Burn can result in side effects like stomach pain, nausea and vomiting. 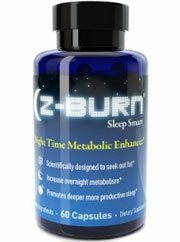 Ironically enough, many of the product’s negative reviews actually complain that Z-Burn resulted in sleeplessness. Z-Burn can be purchased directly from the product’s official website, which means you don’t have to worry about dealing with potentially untrustworthy third party distributors who may just be trying to rip you off. 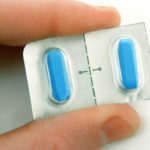 Z-Burn sounds like it could result in a number of negative side effects, including some that directly contradict the claims the product makes about being able to improve the way you sleep. Z-Burn is a weight loss supplement that claims to be able to improve the way you sleep while helping you lose weight by enhancing your body’s metabolic functions. 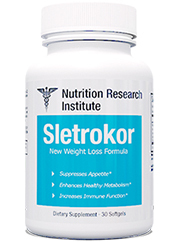 Unfortunately, we are skeptical that it is capable of doing either, due to a number of negative reviews that report not only a lack of weight loss, but negative side effects as well. Between the questionable authenticity of the product’s positive reviews and the adverse effects that apparently result from using Z-Burn, we do not feel comfortable recommending this product to you.